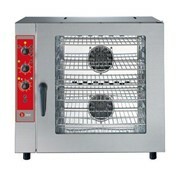 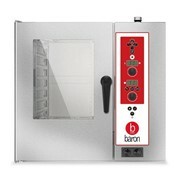 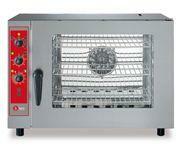 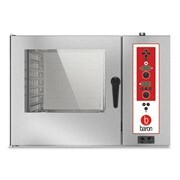 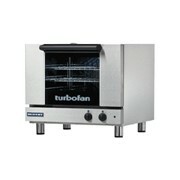 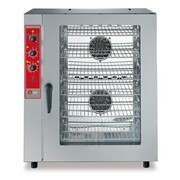 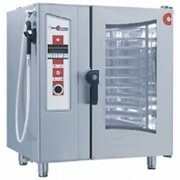 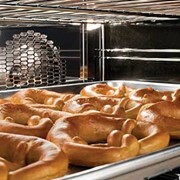 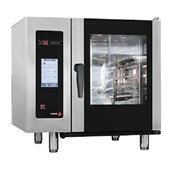 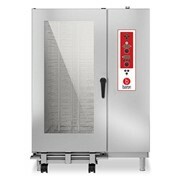 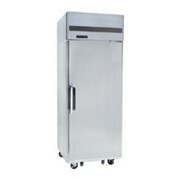 BREV051M 5 x 1/1 GN electric direct steam combi oven with a manual control panel. 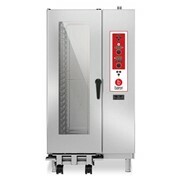 Complete with hand shower, auto reversing fan, manual humidifier & cavity vent, oven light, double glass door, internals/steel runners and standard 5-micron filter. 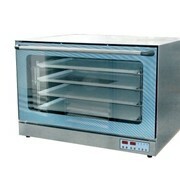 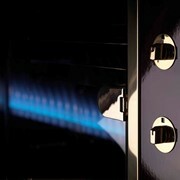 Thermic brake between the cooking compartment and oven front panel.